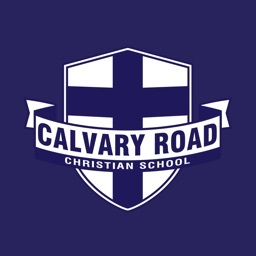 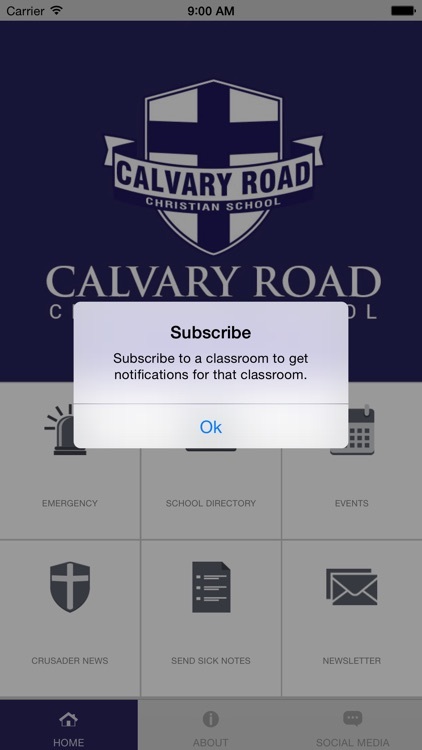 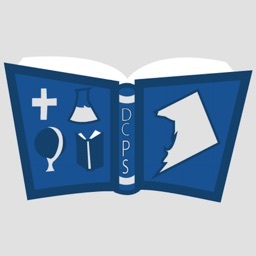 Calvary Road Christian School app is a one-stop information portal for parents and students. 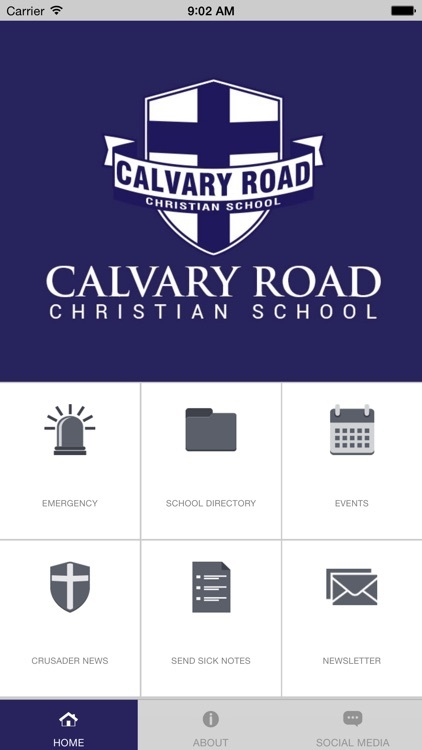 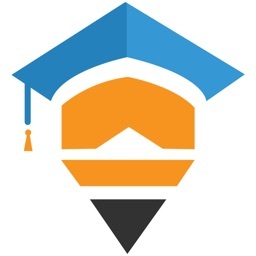 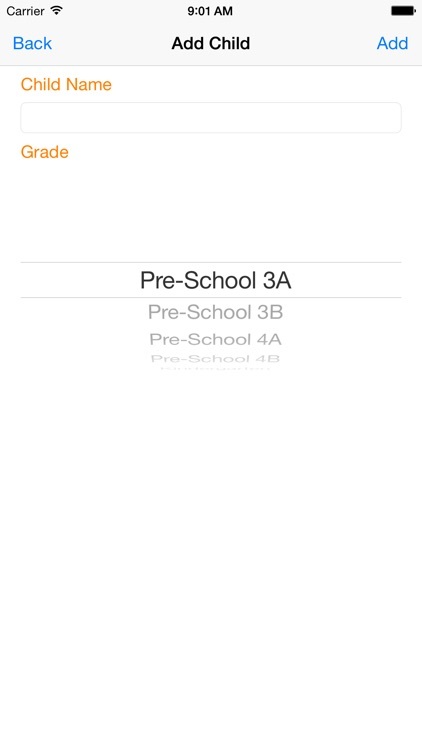 This app aims to help the parents of the CRCS's students to respond to emergencies, be updated with the latest school announcements, and interact with the school administrators anytime, anywhere. 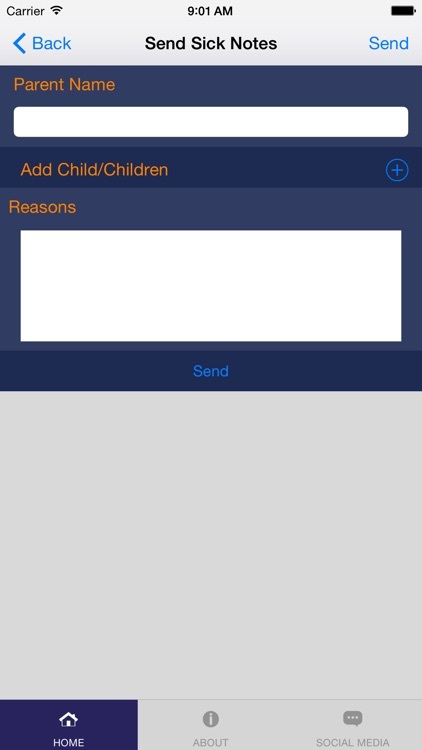 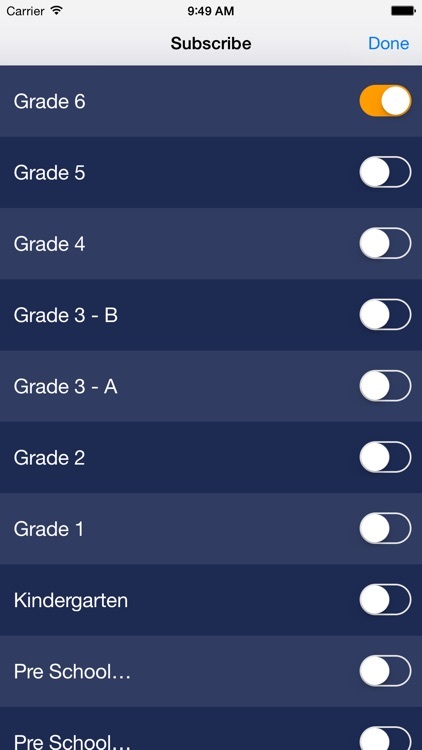 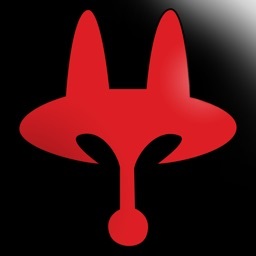 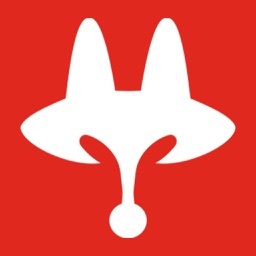 What are the top features of CRCS app? 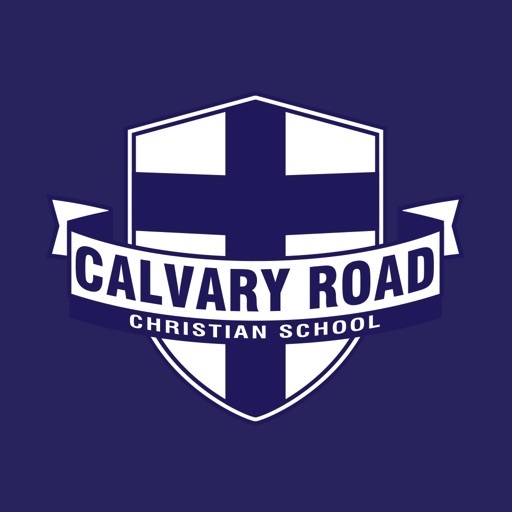 Calvary Road Christian School believes in promoting academic excellence with a Christian Worldview.